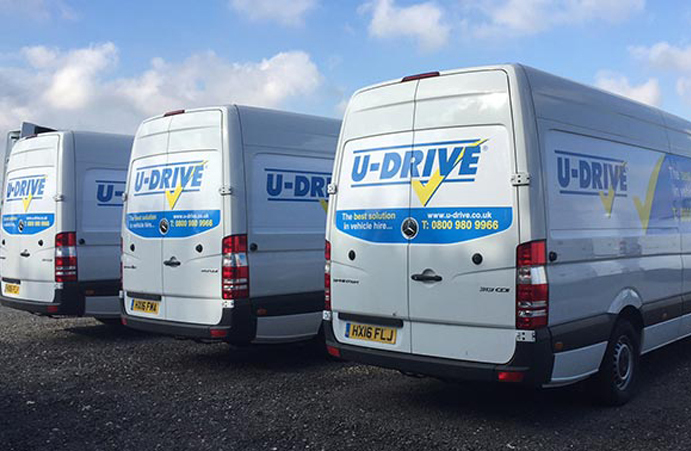 Striving to deliver an exemplary and professional service, U-Drive approached Micron to help ensure they were able to achieve this with every single call. In the past, customer calls were directed to their closest or most relevant site directly, however management noticed that calls were being missed whilst on-site teams were juggling the high volume of customers on the forecourt. Eight years ago, Micron designed and installed a VPLS based solution which allowed the group to receive all calls in through a contact centre and then pass them out to site level when required. This also allowed calls to be made out from each site without compromise. More recently, Micron upgraded this to a 100% cloud solution based on the Gamma Horizon platform further streamlining the operation for this growing company. On-premise systems have now been replaced by a centralised Broadsoft platform, delivering a truly unified solution. This approach has provided U-Drive with a far more effective and manageable call platform, giving them more visibility and control over calls in and out of the business and much more flexibility for their dynamic working environment.